LOS ANGELES, CA – The road to Russia will go through Austin, Texas as the FOX Sports House opens March 9-12 at the 2018 South by Southwest® (SXSW®) Conference and Festivals. With its sights on the World Cup™, FOX Sports kicks off a celebration of soccer at one of the world’s biggest interactive showcases for sports, innovation and the arts. 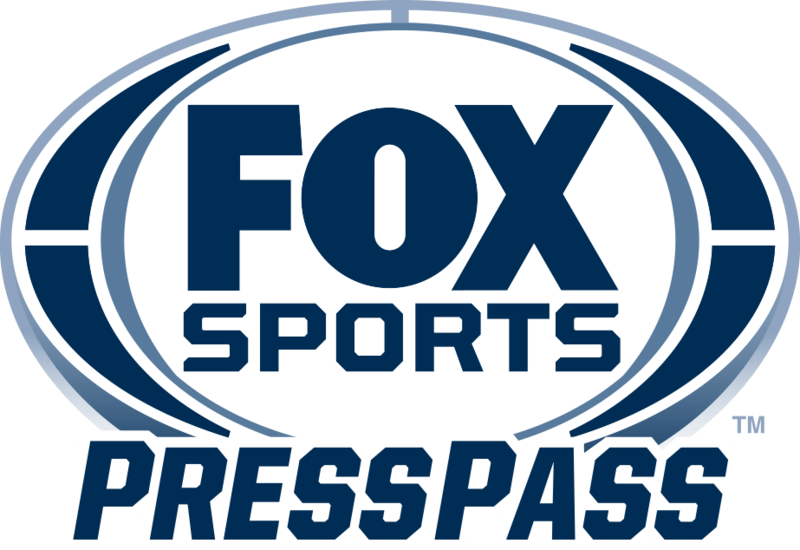 The FOX Sports House will feature expert panels connected to social media, technology and viewership in sports and serve as a hub for some of FOX Sports’ innovative brand partnership announcements ahead of the World Cup™. The venue is located in downtown Austin within walking distance of the Austin Convention Center at 318 Colorado Street. The SXSW Sports Festival Kickoff Party will be held at the FOX Sports House on the evening of Friday, March 9. As a part of the house programming, Rachel Bonnetta will host a daily streaming FOX Sports show — a precursor to her Twitter show that’s set to air in Moscow during the World Cup™ this summer. The FOX Sports house will also celebrate great documentary filmmaking. “Nossa Chape,” a film from Jeff and Michael Zimbalist (The Two Escobars, Pelé: The Birth of a Legend) about the Brazilian soccer club Chapecoense’s tragic 2016 plane crash in Colombia. The film is part of the official features lineup at the 2018 SXSW Film Festival and is the third documentary in FOX Sports Films’ new series, MAGNIFY, which leverages sports as a lens for examining important cultural stories. The venue will also serve as a launching point for PHENOMS, a groundbreaking documentary series, chronicling the journey of the next generation of hopeful World Cup™ stars on their quests to represent their countries this summer. FOX Sports will share more on the events soon, including registration details and the influential topics and names connected to the moments at the house. SXSW dedicates itself to helping creative people achieve their goals. Founded in 1987 in Austin, TX, SXSW is best known for its conference and festivals that celebrate the convergence of the interactive, film and music industries. The event, an essential destination for global professionals, features conference programming, showcases, screenings, exhibitions, and a variety of networking opportunities. SXSW proves that the most unexpected discoveries happen when diverse topics and people come together. SXSW 2018 will take place March 9- 18, 2018.